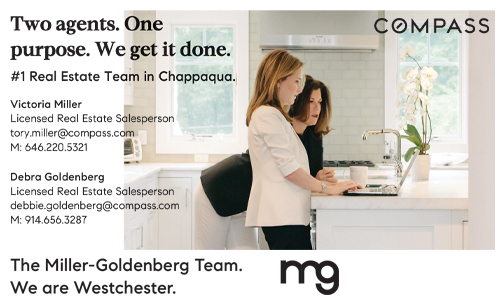 When Chappaqua resident Kate Feher moved into the area four months ago she quickly missed the bonds she had made back home. As a first-time mom adjusting to her new life in Chappaqua, Feher said she struggled to meet people and make friends. Her longing for friendship led her on a search to joining a group she had never been apart of before; a book club. But for Feher, her search for a friendly neighborhood book club turned into a grand effort to start her own group. 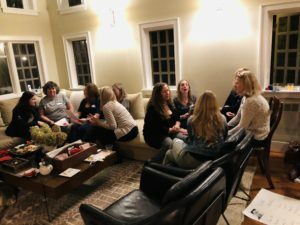 On Nov. 1, Feher kicked off the first meeting of the Chappaqua Moms Book Club, a group comprised of roughly 75 women from Chappaqua, Bedford, Briarcliff, Pound Ridge and other neighboring towns. With 75 a large number for a community book club, Feher said the club will be broken down into five separate groups who will meet once a month at a place of their choosing and control their reading choices. While each group will run autonomously, suggestions will be made by Feher based on a survey she issued to members prior to the November meeting. Suggested books include, Little Fires Everywhere by Celeste Ng, The Incendiaries by R.O. Kwon, The Power by Naomi Aiderman, and Less by Andrew Sean Greer. While the entire group will meet once a year to discuss their experiences and reading choices, she added that the club was less about books and more about meeting other people in the community and making new friends. Women like me with new children that really don’t know anyone just want to get to know other people, she said. But women aren’t the only one’s hungry for engaging conversation. 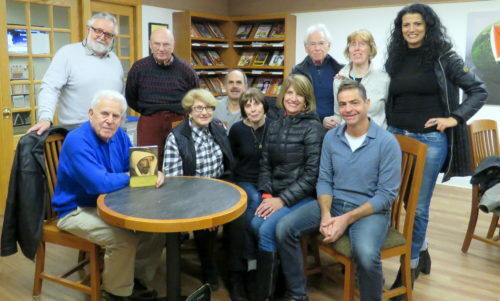 For Armonk resident Daniel Vock, it was his passion for history and topical news that served as the catalyst to launch his Current Affairs Book Club five years ago at the North Castle Library. After attending a similar book club in Greenwich, Conn., Vock approached library officials with the idea of starting his own club in Armonk. Since then, he has collaborated with North Castle Library librarian Mary Johnson to obtain non-fiction reading material either listed on The New York Times bestseller list or suggested by the groups five core members. With the group meeting on the second Tuesday of each month, excluding August, Vock said their 90-minute discussion will revolve around the book, and what’s happening in the news, which Vock said always results in a lively discussion. Along with reading books, Vock said they will occasionally invite the books author or other historical authors and specialists to join the book club in their discussions. But while most book clubs are comprised primarily of women, Vock said his group, comprised of all men, struggles to attract female membership. With energetic discussions and debate a core value of the club, he added he also wishes residents who are in support of President Donald Trump would join the group to enable a more well-rounded debate. “We’re missing that component to the club because we can’t build on those opinions,” Vock said. Despite the occasional controversial topics up for discussion, Vock said his group of “fair-minded” men gives senior citizens, like himself, the opportunity to get together and talk about the many national and international issues facing them. He joked it also gives his wife a break from his political gab. 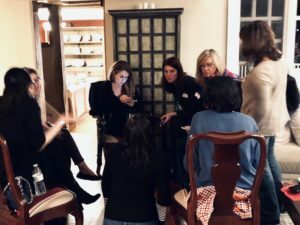 Chappaqua resident Holly Blum, who has been a member of Words with Wine Book Club since 2013, agreed that book clubs provide a night out and enlist members from all different backgrounds, education and upbringing to contribute and provide a more dynamic dialog. Blum said she appreciates her book club because they allow the reader to reflect on their experience with the book, while also giving room to reexamine the book with the roughly three-hour discussion that erupts during their monthly meetings. The need for stimulating conversation, friendship and community is exactly why Armonk resident Anita Luden Greenwald started Book Club Armonk three years ago. 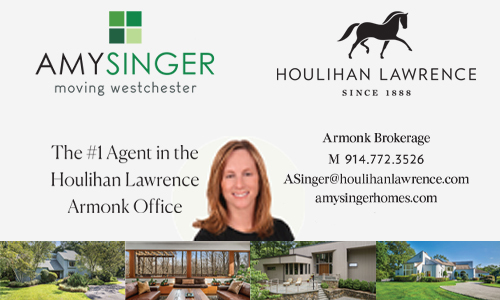 While her kids were growing up, Greenwald said she was part of an Armonk-based book club for 16 years until it eventually disbanded due to residents retiring or moving out of the area. Some time later when her kids were all grown up and out of the house, Greenwald said she was in search for a new group of people who shared her desire for camaraderie and had a commitment to the community. 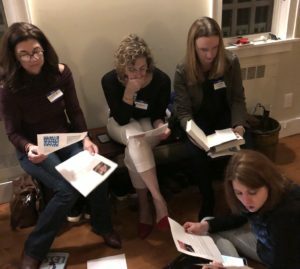 When a search on the Armonk Moms Facebook forum led her to a thread about reading and book suggestions, she decided to launch the Armonk Book Club. 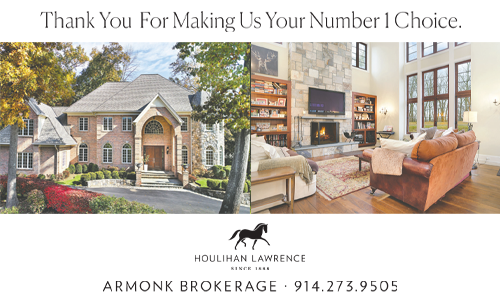 Book Club Armonk is comprised of 12 Armonk residents who meet monthly at a members’ home for snacks, wine and conversation. With books chosen a year in advance, the group will provide suggestions on reading material, and the books that share an overlap will ultimately be chosen. The rest is based on reviews, Greenwald said. 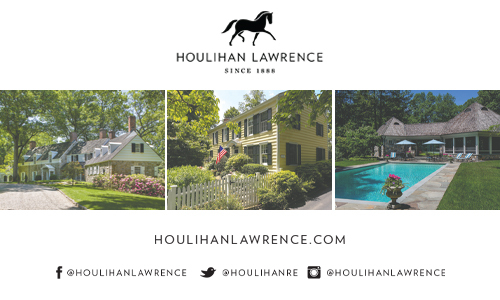 While most book clubs choose their selection based on the book, Book Club Armonk centers their choice on the author. 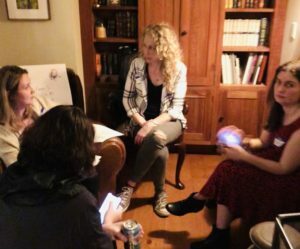 Since she pioneered the group, Greenwald said it’s something she looks forward to every month, adding that the group encourages people to talk about more than gossip but share in intellectual discussion and get to know each other on an intimate and personal level. When you run into other members in town, it’s so nice, she said. But as an avid reader, she said there’s nothing better than getting lost in a book. Come to the North Castle Public Library on Saturday, October 14, to celebrate Indie Author day! 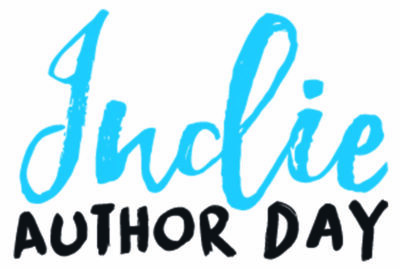 You can meet local authors Patricia Dunn (Rebels by Accident) and Jimin Han, ( A Small Revolution), participate in a creative writing workshop, have coffee and conversation with an author, attend a nationwide webinar on independent publishing, and more! Our celebration will start at 11 a.m. and continue through 3:30 p.m. Questions? 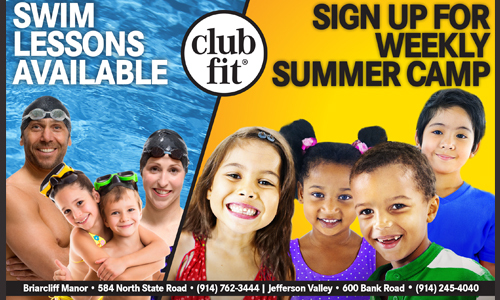 Contact Mary Johnson at the North Castle Public Library, 914-273-3887. Also, visit: www.indieauthorday.com. 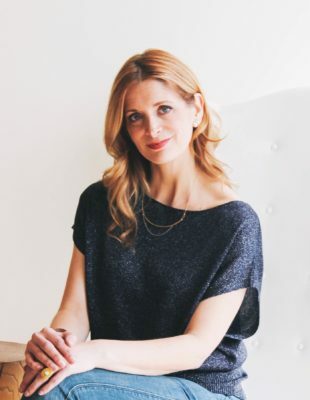 Moderne Barn @ 11:30 a.m.
Food writer and cookbook author MELISSA CLARK is staff reporter for the New York Times Food section, where she writes her popular column “A Good Appetite” and appears in a weekly cooking video series. Melissa has written 38 cookbooks, including her latest, Dinner: Changing the Game. She had been honored with awards by the James Beard Foundation and IACP and selected for the Best Food Writing Series. Melissa is a regular guest on the Today Show and Rachel Ray. She has also been a judge on Iron Chef America and a frequent guest host on the NPR radio show The Splendid Table and on The Leonard Lopate Show on WNYC. Melissa will lead a discussion on her new book Dinner: Changing the Game with a question and answer period, plus a book signing. (Books will be available to purchase). 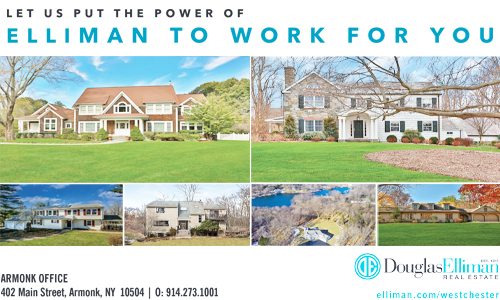 The event will be held at Moderne Barn Restaurant in Armonk, NY featuring a three course luncheon, featuring a recipe from Melissa’s book, for $85. Space is limited. 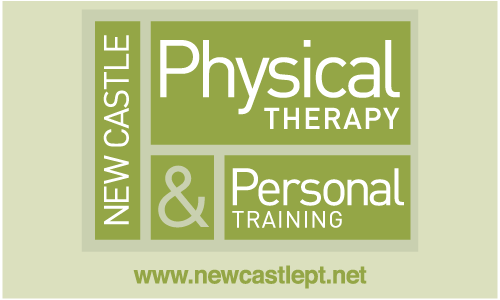 This event is sponsored by the Friends of the North Castle Public Library Inc. 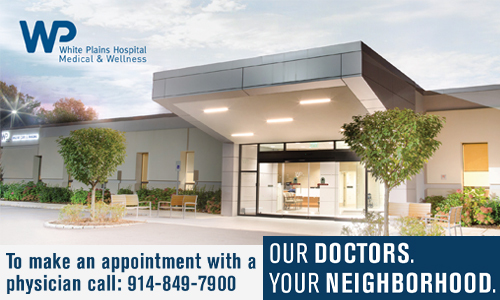 The Friends exists to help the Library achieve its maximum usefulness and benefit to the community as its informational and cultural center. 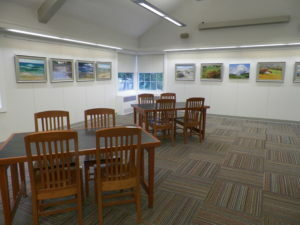 They create an awareness of the resources, educational and cultural programs and other activities made available to the North Castle community by the Library. 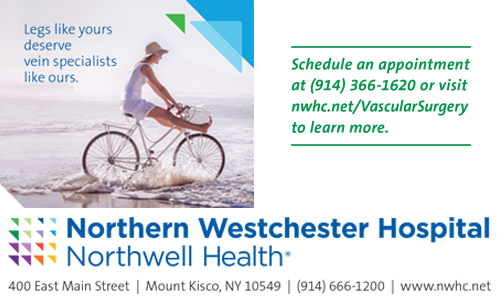 These resources, in turn, not only benefit North Castle and Westchester County, but also residents of neighboring towns and counties. 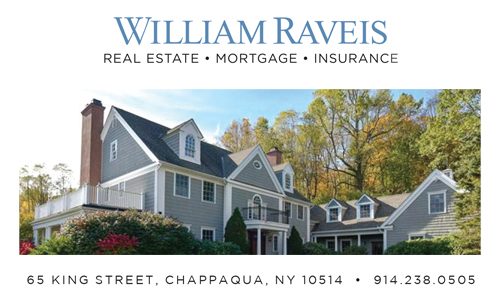 The ARMONK OUTDOOR ART SHOW, currently in its 56th year, is also sponsored by the Friends–which will be held this year on September 23 & 24. The Melissa Clark luncheon is the 3rd speakers event in a series entitled Chefs are the New Rock Stars. Previous speakers included Ruth Reichl and Eric Ripert. Dave Barry. Photo by Ezra Goh. 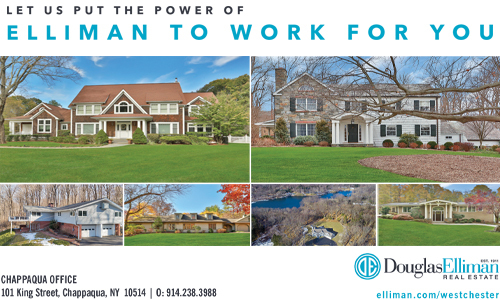 Armonk, NY—Best-selling humorist and author Dave Barry returns to Westchester County this spring where he will speak before a live audience in his hometown of Armonk. 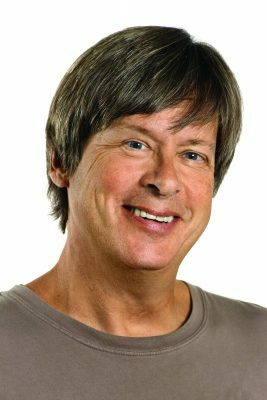 “Dave Barry: A Homecoming” will occur Thursday, April 6, 2017 at 7:30 p.m., at the North Castle Public Library’s Whippoorwill Hall in Armonk, NY. General Admission is $50 per person. An exclusive reception with the author begins at 6 p.m. 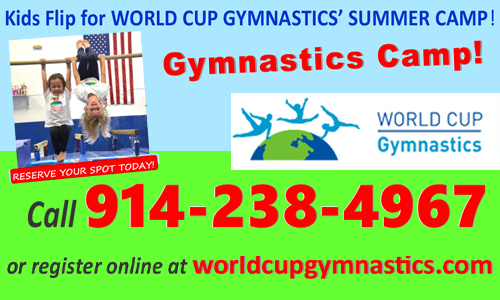 Reserved tickets can be purchased at EventBrite. Barry is a columnist with the Miami Herald. He joined the Herald in 1983. 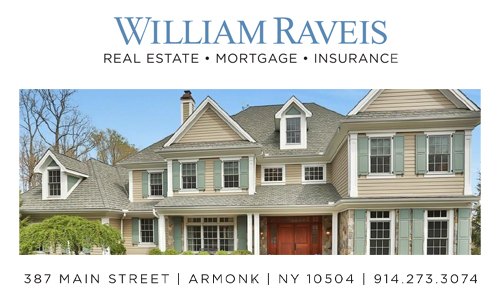 Barry attended elementary and middle school in Armonk, and was voted “Class Clown” when he graduated in 1965 from Pleasantville High School. He received the Pulitzer Prize for his newspaper columns in 1988, and has since written more than 30 books, including the Peter and the Star Catcher series. This past September, he published his latest called Best. State. Ever. A Florida Man Defends His Homeland. Barry has been called the “Mark Twain of the Baby Boomer Generation.” Often, he writes about childhood and parenting, including his days in Armonk, where he and his family attended St. Stephen’s Church, located in the historic Bedford Road District on Route 22 near Interstate 684. The church is currently celebrating its 175th anniversary. Proceeds raised by the Barry appearance will fund capital improvements St. Stephen’s. 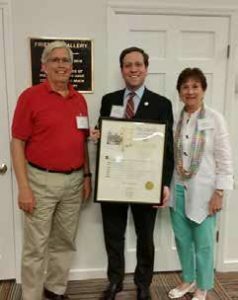 The church’s parish hall serves as a meeting and service facility for a number of Westchester County non profits, including the North Castle Boy Scouts. The Treasures Consignment store is also based at the hall. Treasures is a significant contributor to the Mt. Kisco Food Pantry. Copies of Barry’s newest book called Best. State. Ever. will be available for purchase on site. The author will sign books following his appearance.